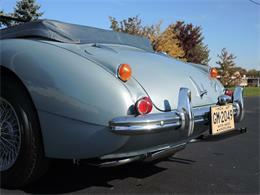 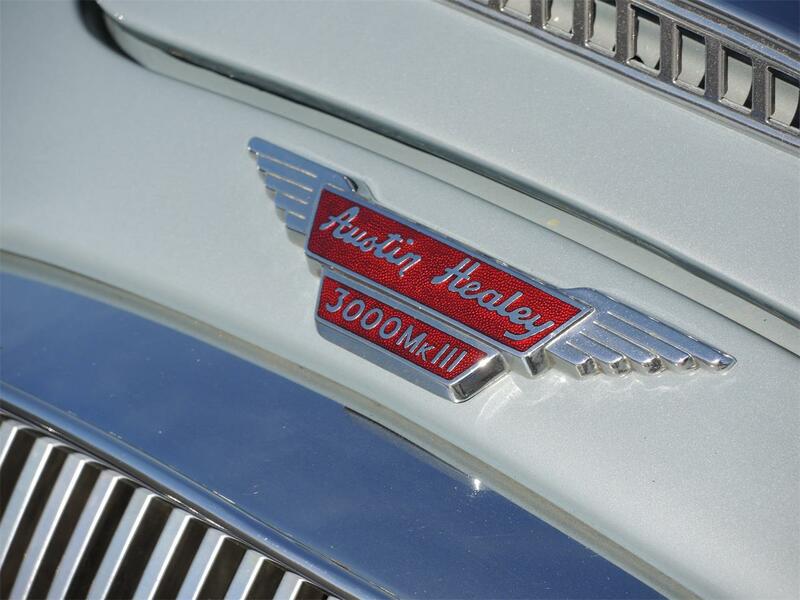 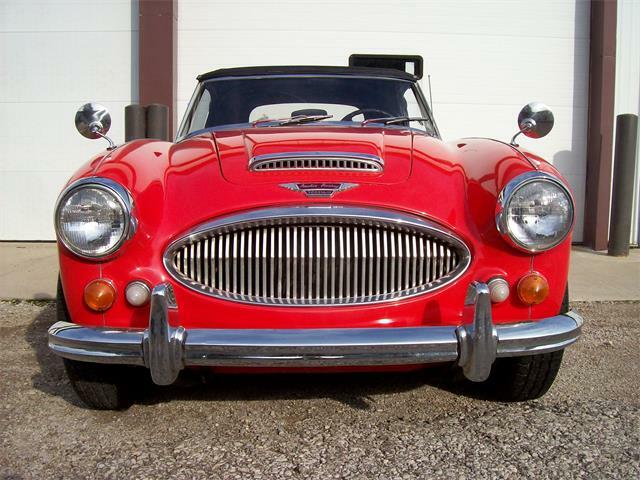 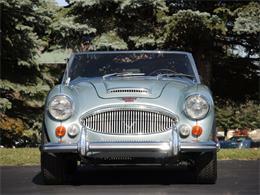 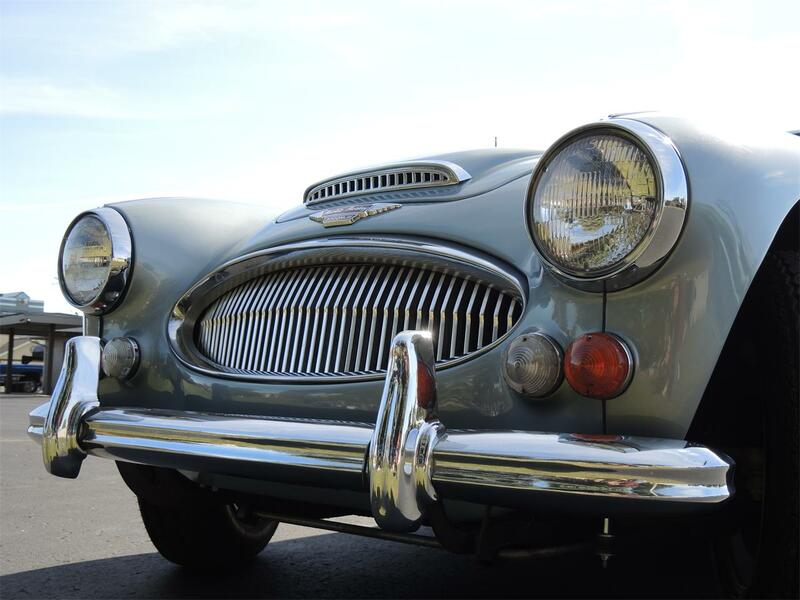 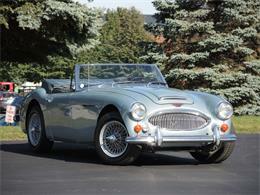 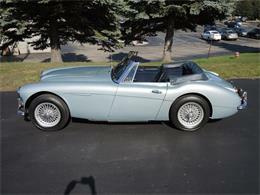 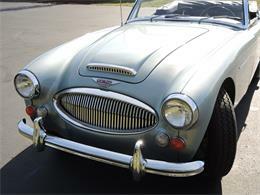 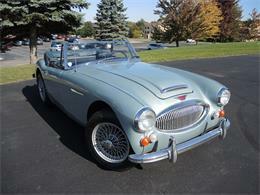 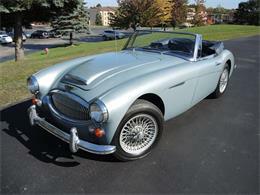 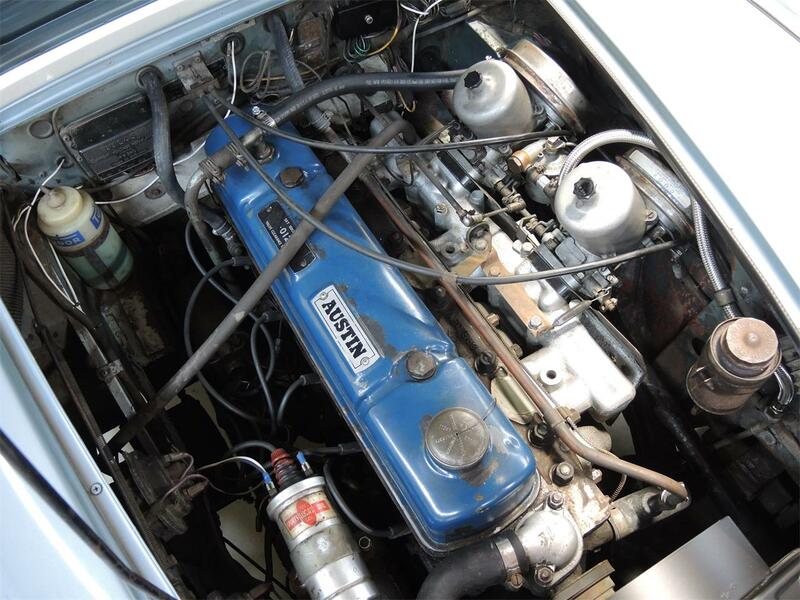 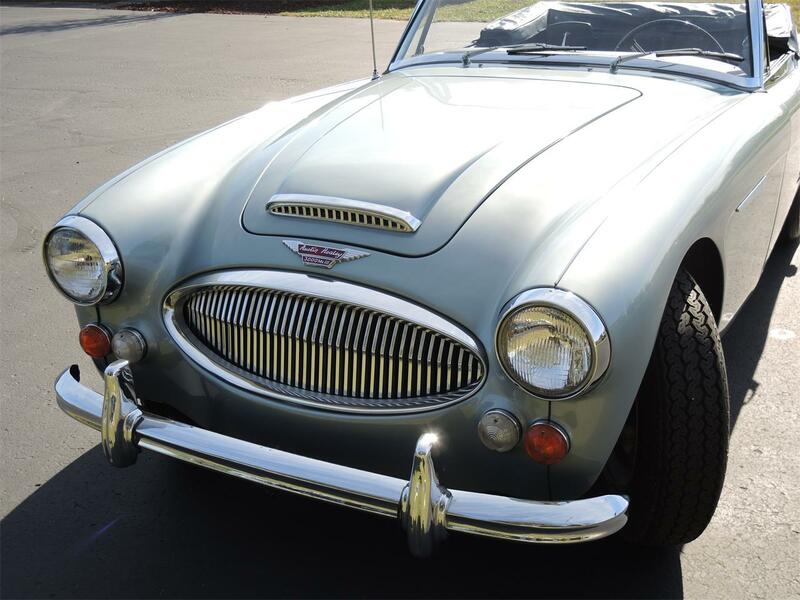 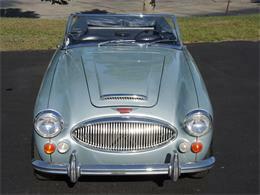 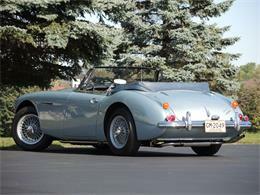 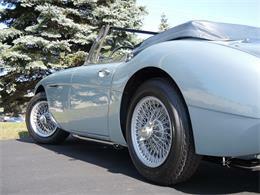 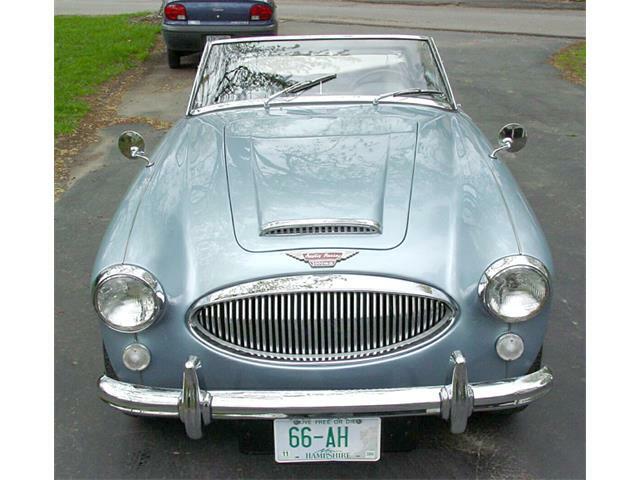 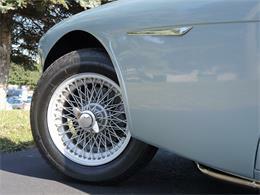 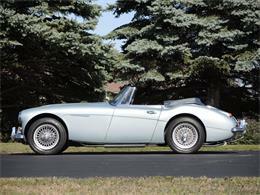 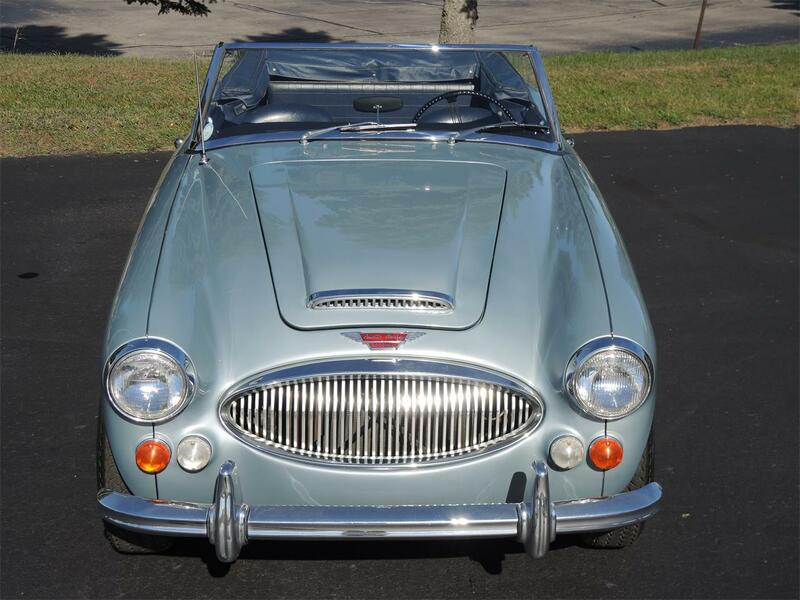 Big Healey's are very special cars quite enjoyable to drive. 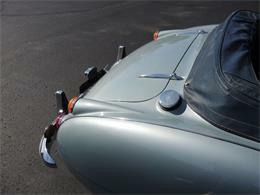 They are particularly great when you are afforded the rare opportunity to experience a true survivor. 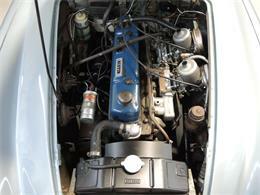 This example has been in the same ownership since 1972! 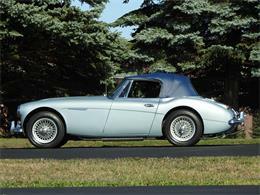 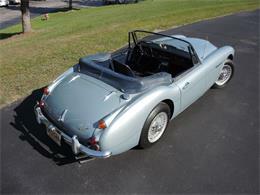 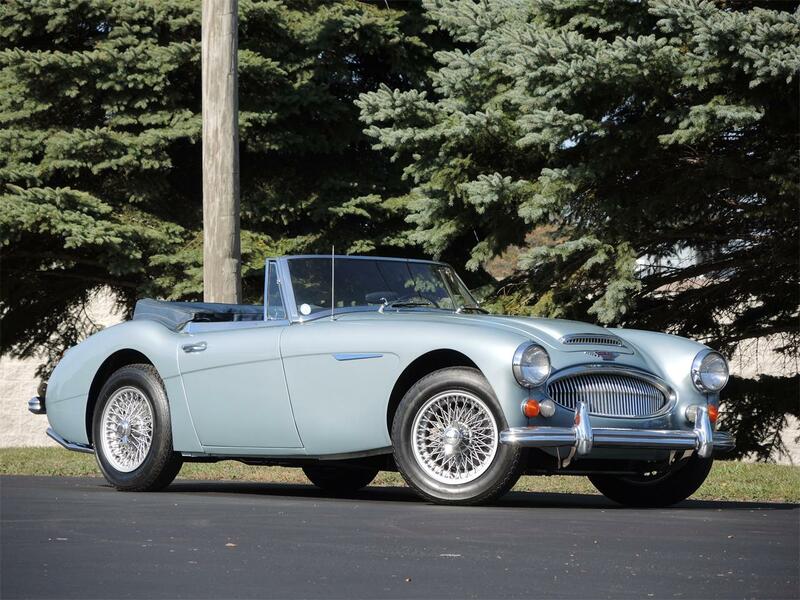 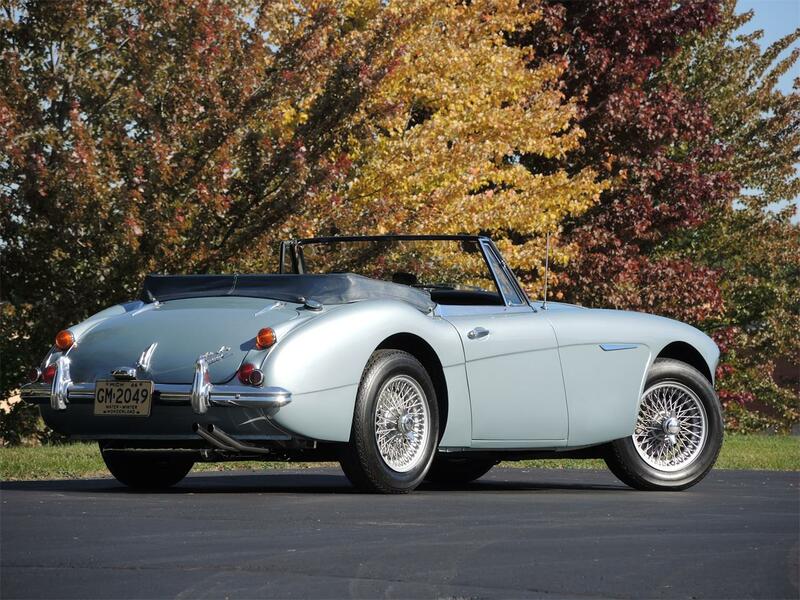 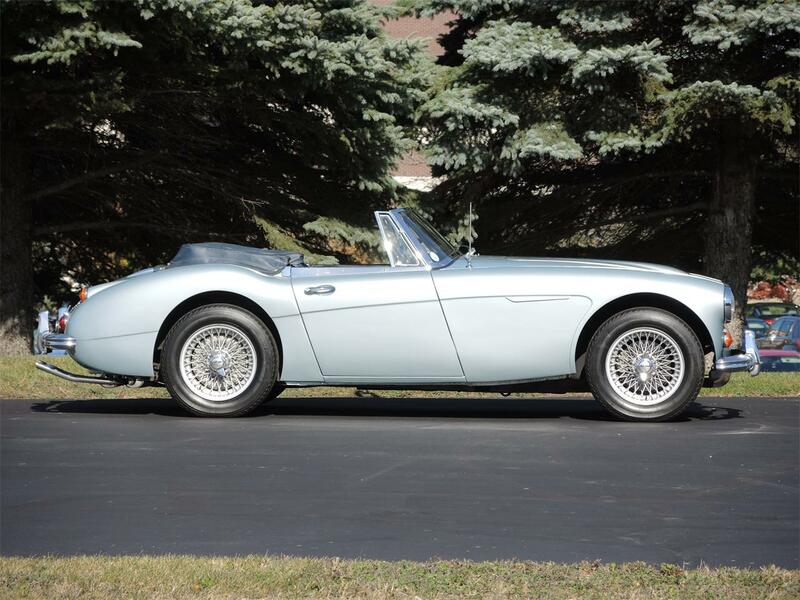 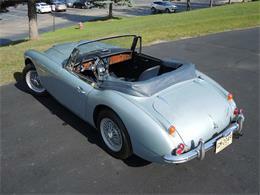 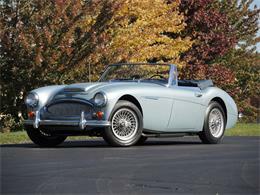 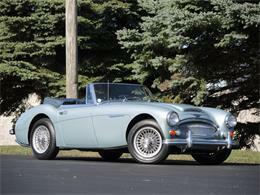 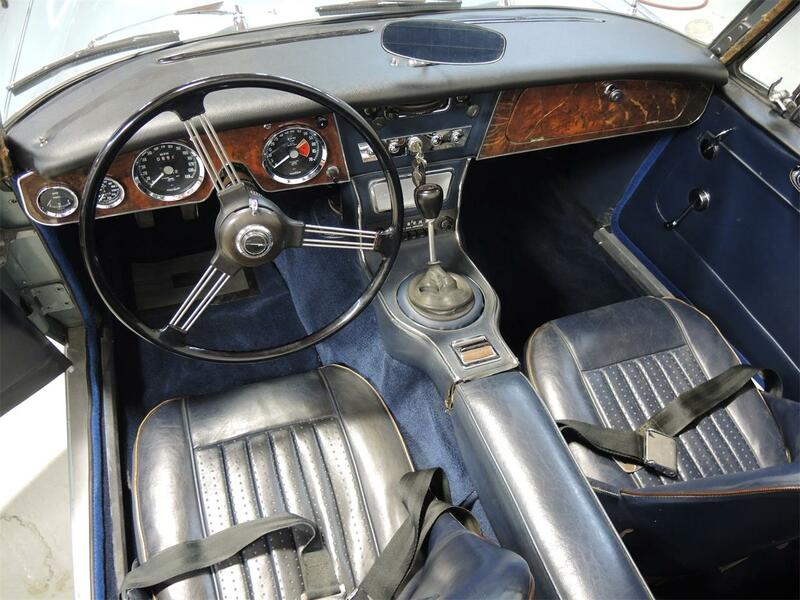 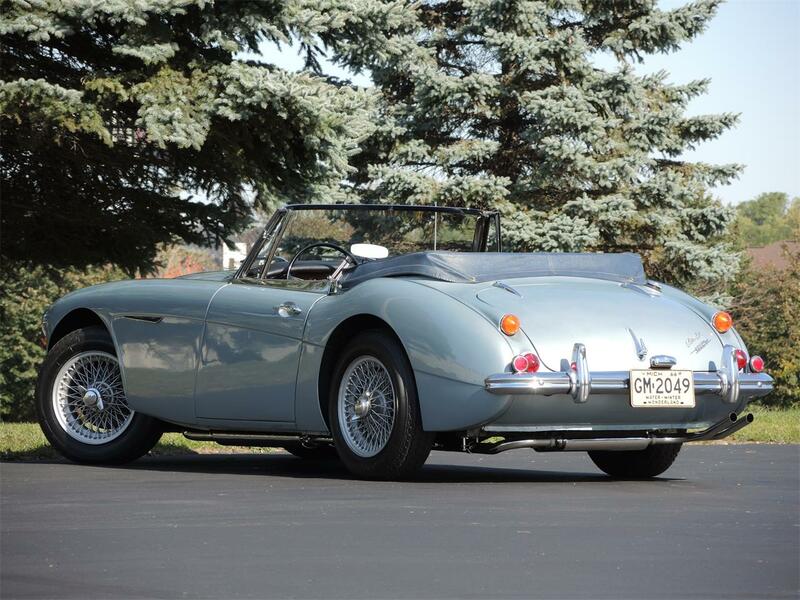 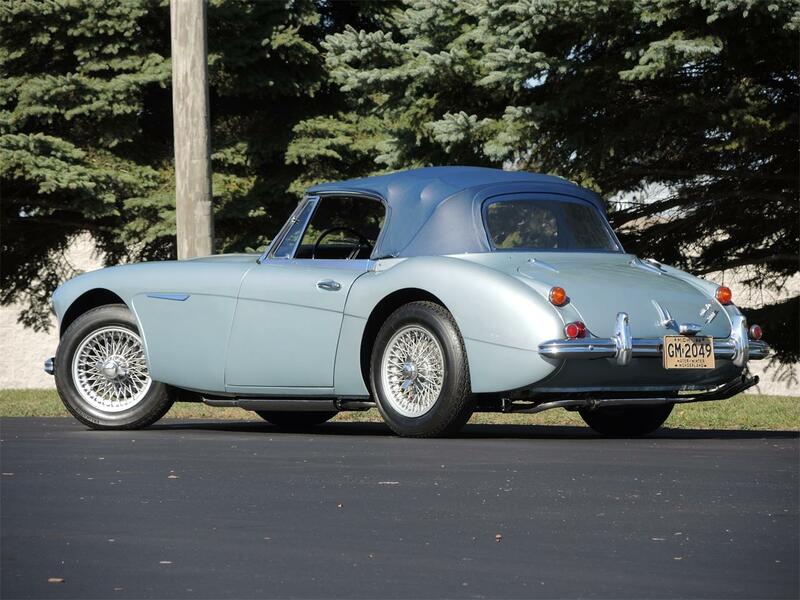 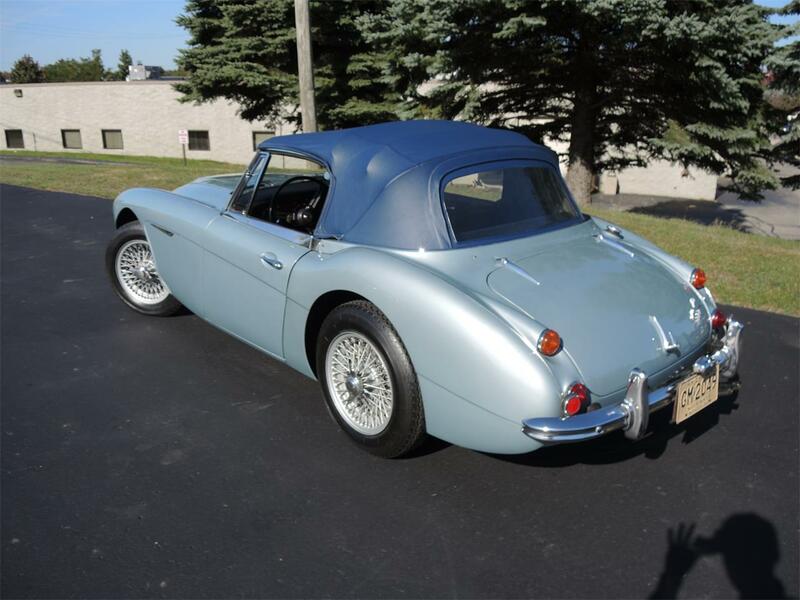 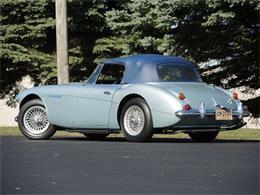 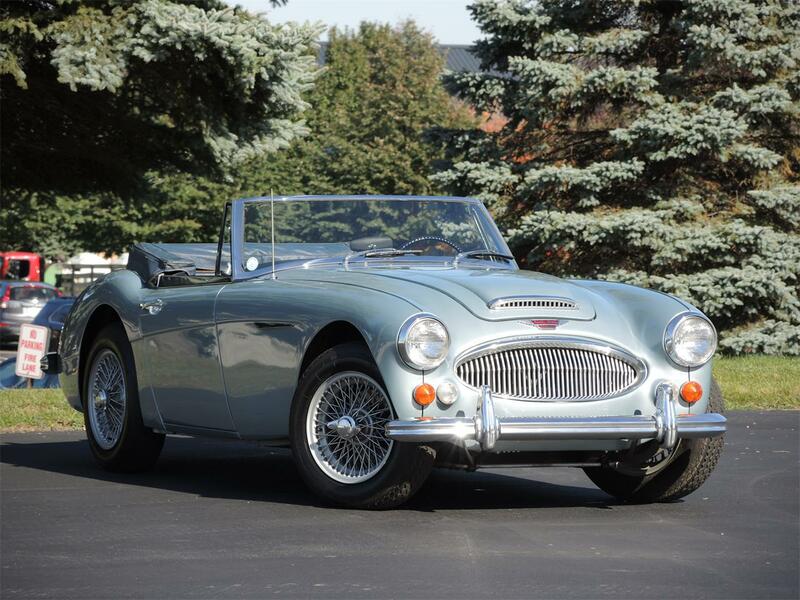 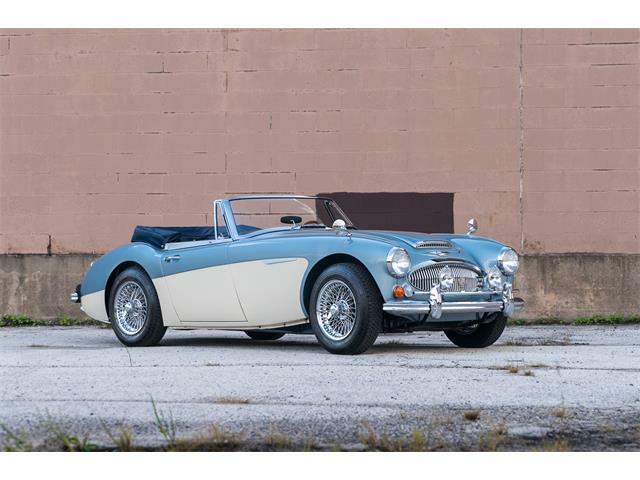 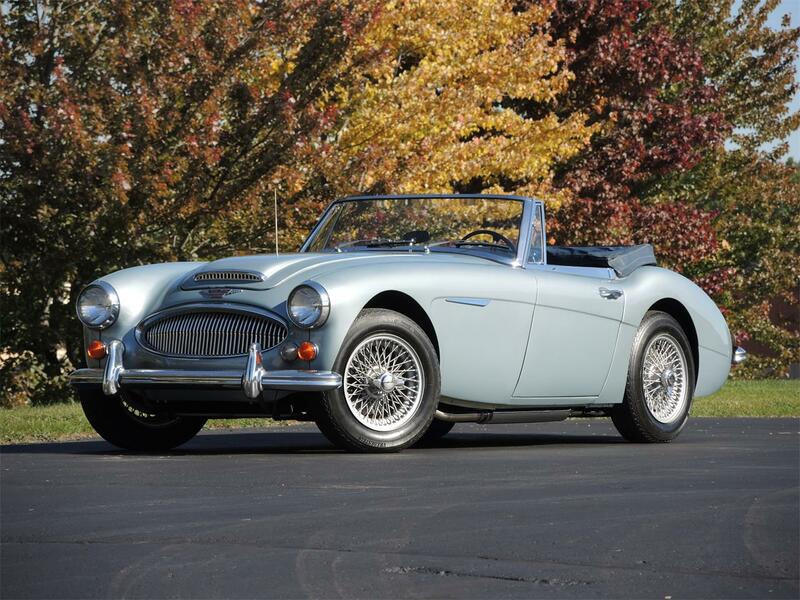 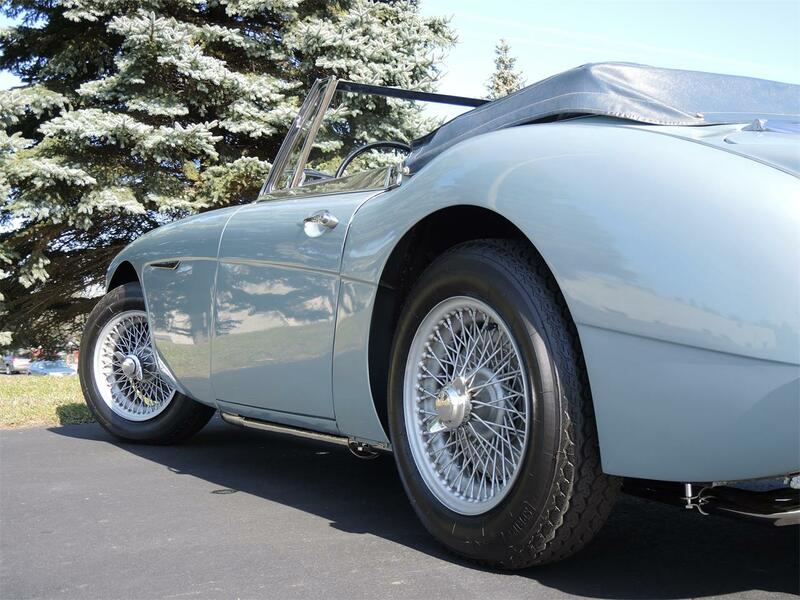 Benefiting from being repainted in it original color of Healey blue in the late 1970's the car remains largely original. 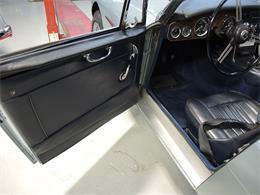 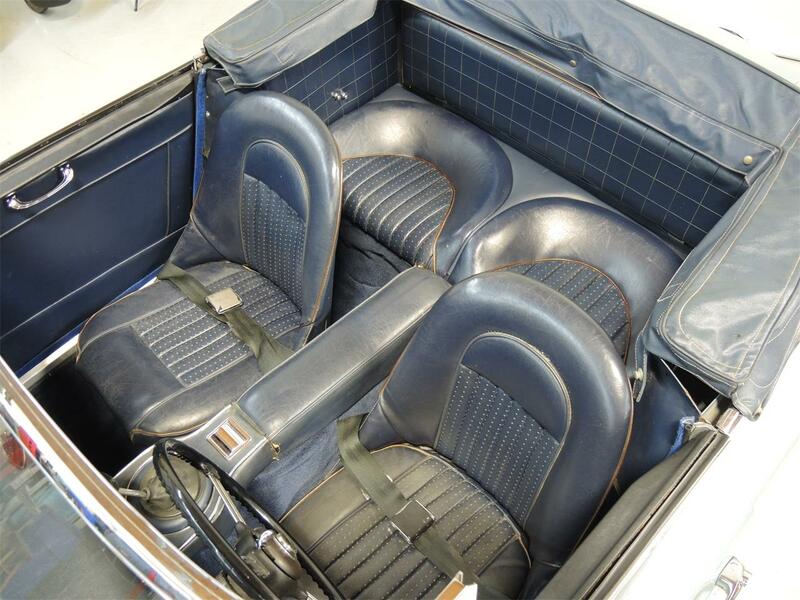 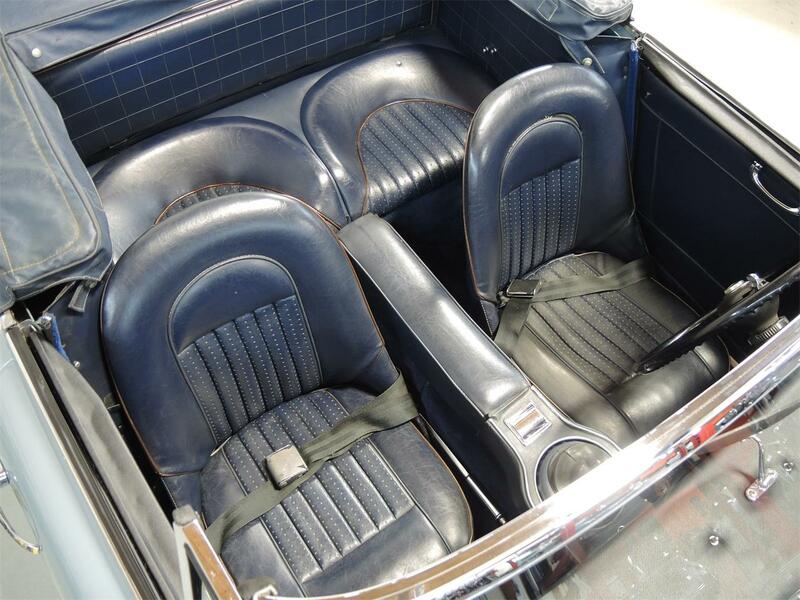 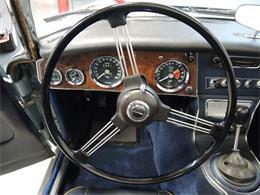 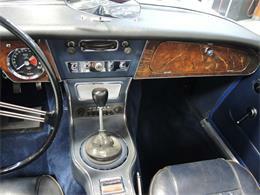 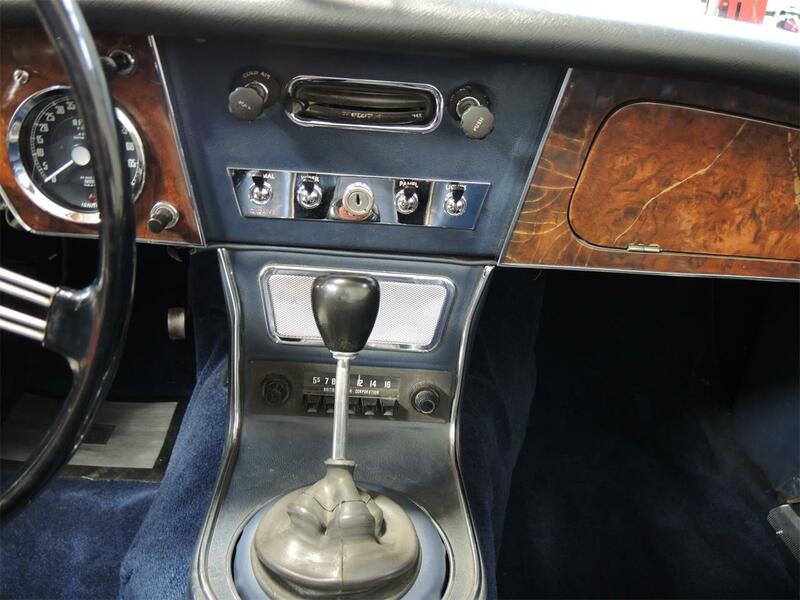 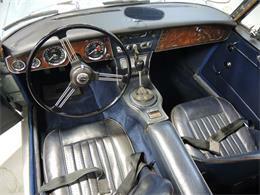 The interior surfaces and seats are all original with the exception of the carpet, dash pad and weatherstrip. 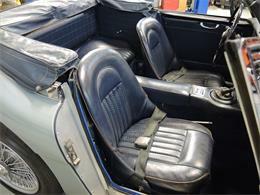 There are some seam separations on the drivers seat cover but it remains very serviceable. 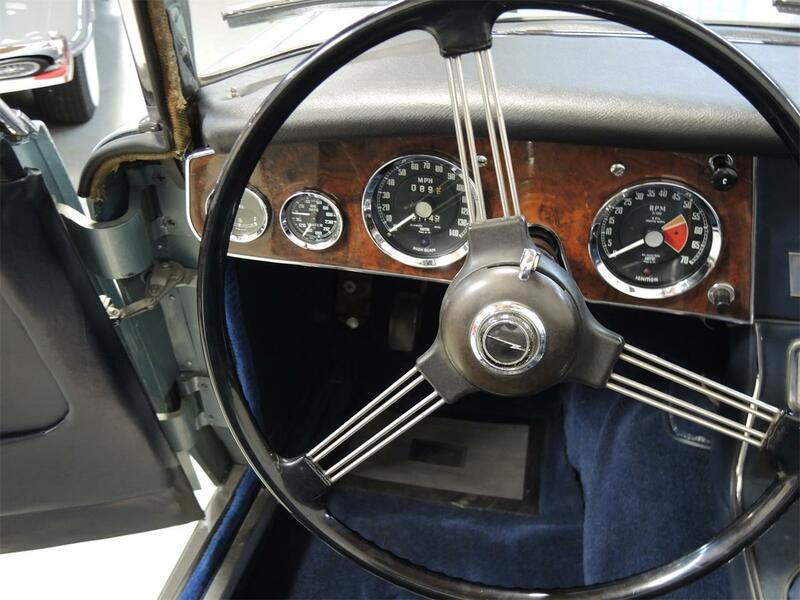 Other areas of the interior show their age but retains an original, honest patina that makes the passenger cabin very charming. The paint shines beautifully, particularly for its age. There is no evidence of rust emerging or checking. 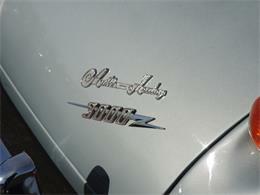 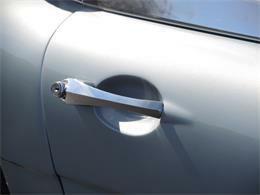 The chrome is original and retains a reasonable shine and appearance. The floors are excellent and rust free. 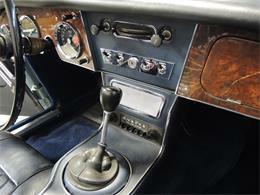 Mechanically the car is very enjoyable to drive. 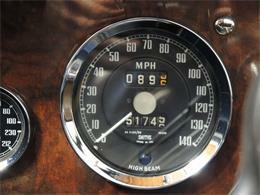 Having travelled only 51,745 miles since new, it feels solid and capable. 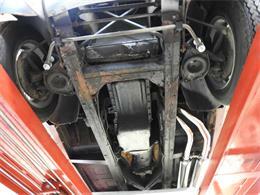 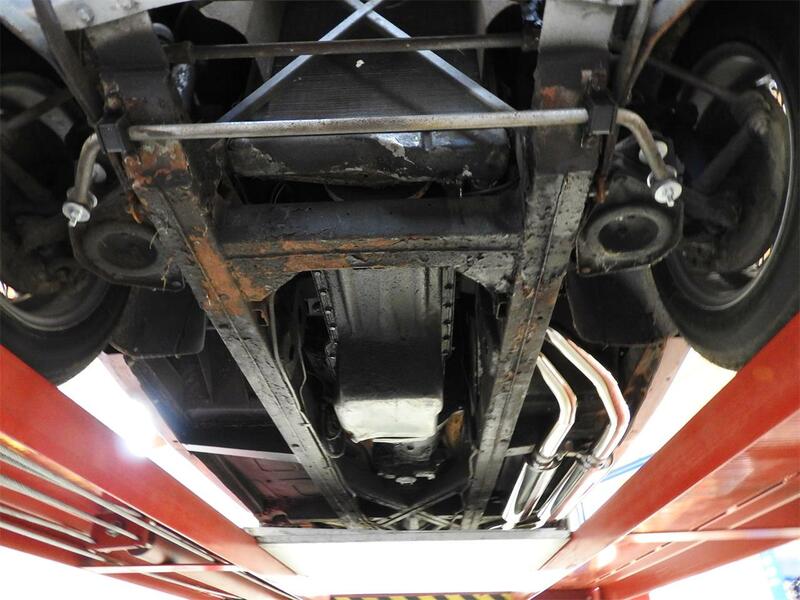 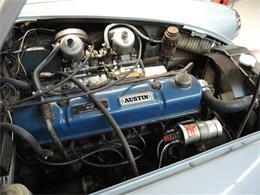 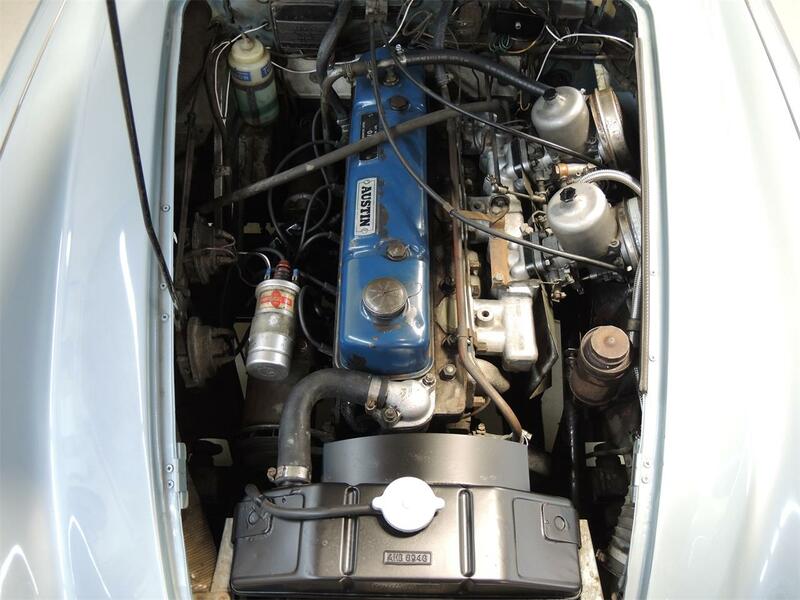 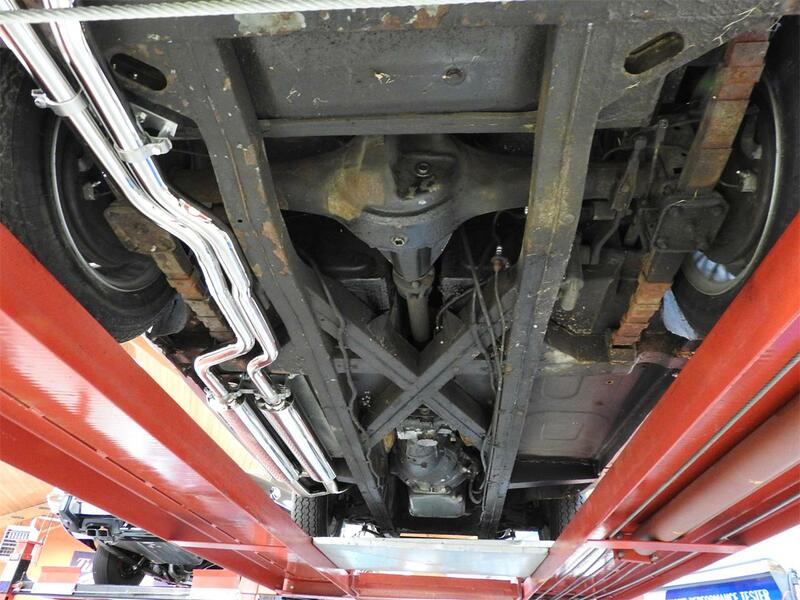 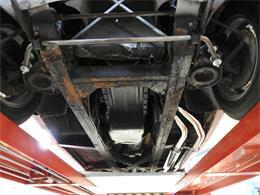 The diligent maintenance over the years shows as the car runs, shifts and stops as it should. 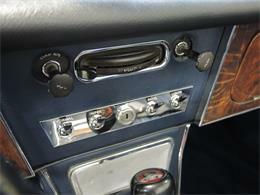 Even the electric overdrive works nicely. 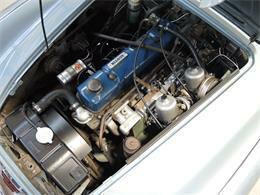 The car starts instantly and has a smooth idle. 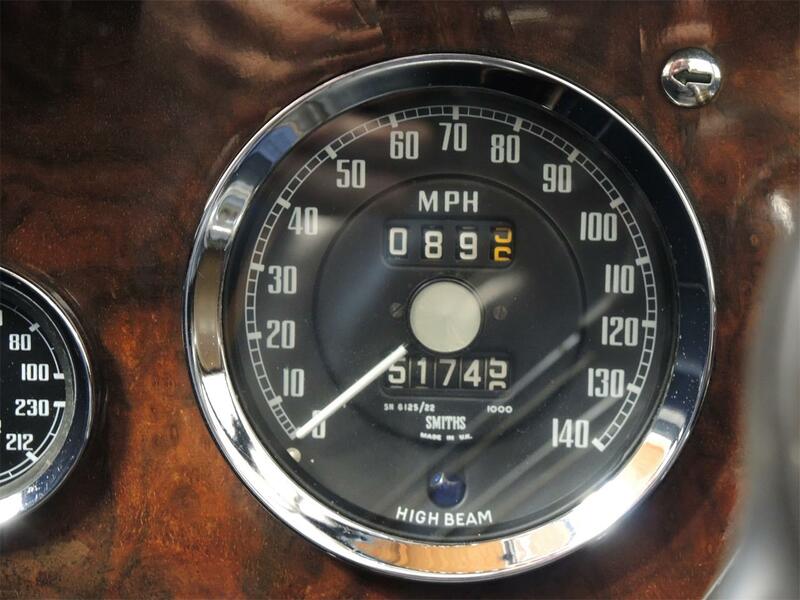 The power comes on quickly and revs nicely through every gear. The clutch grabs well, albeit rather high on the pedal travel. 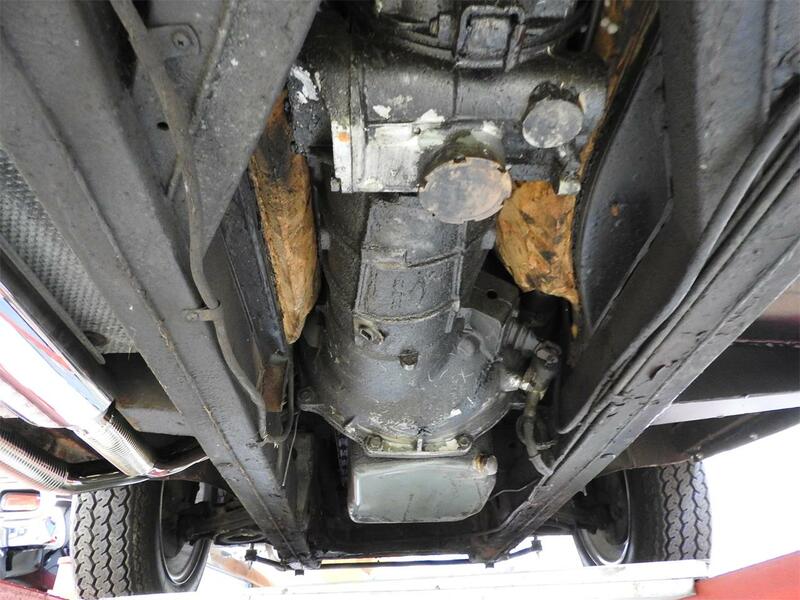 The suspension is properly firm and surefooted. 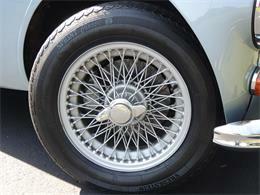 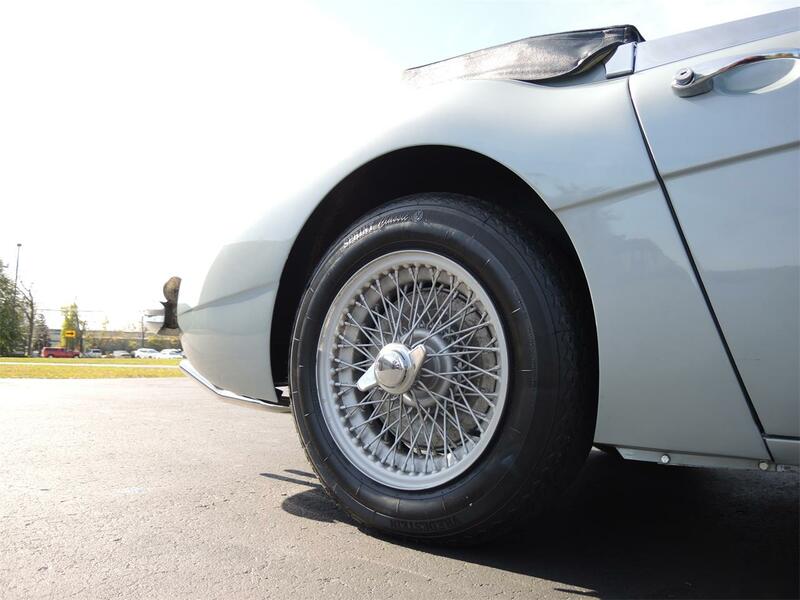 A set of 72 spoke wheels have been installed with newer tires but the original 48 spoke wheels are included with the sale. 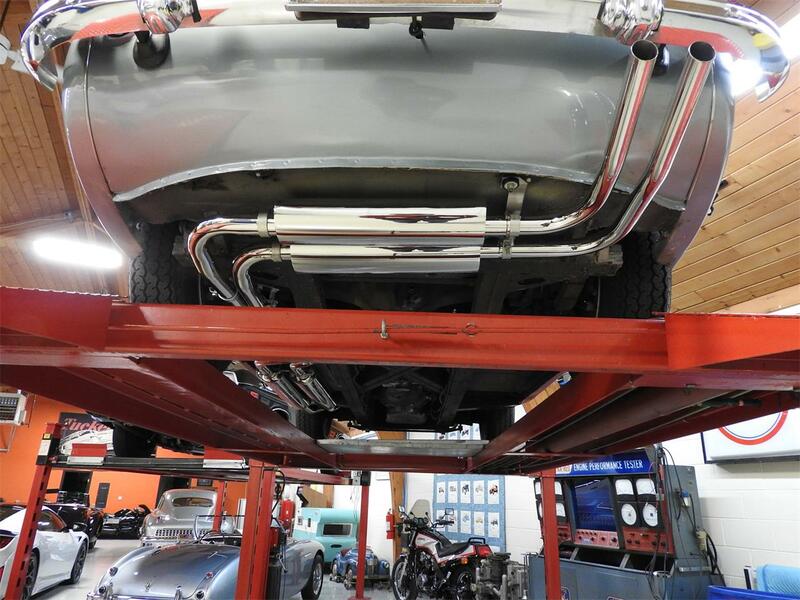 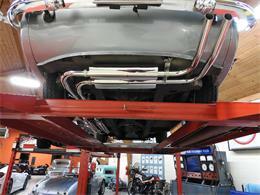 A new stainless steel exhaust system was just installed and it sounds great. 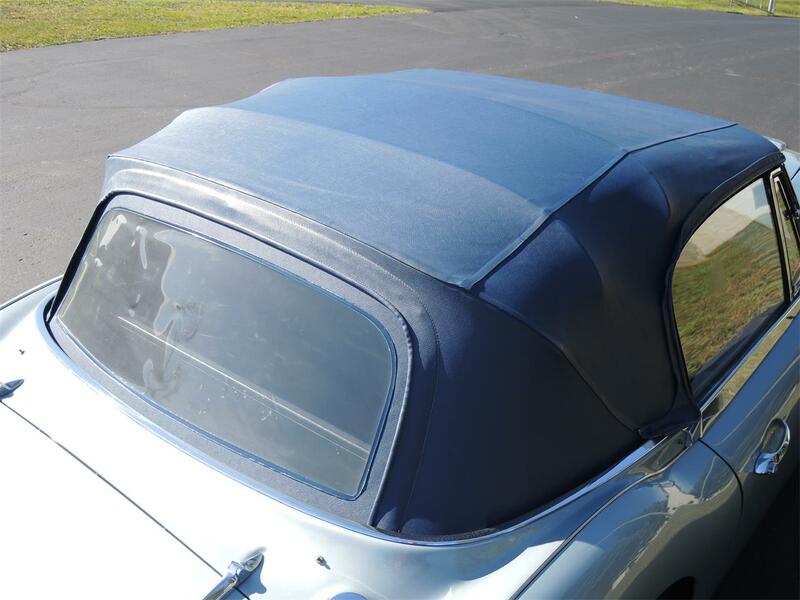 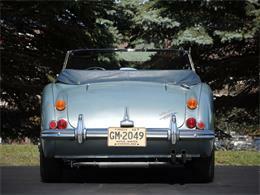 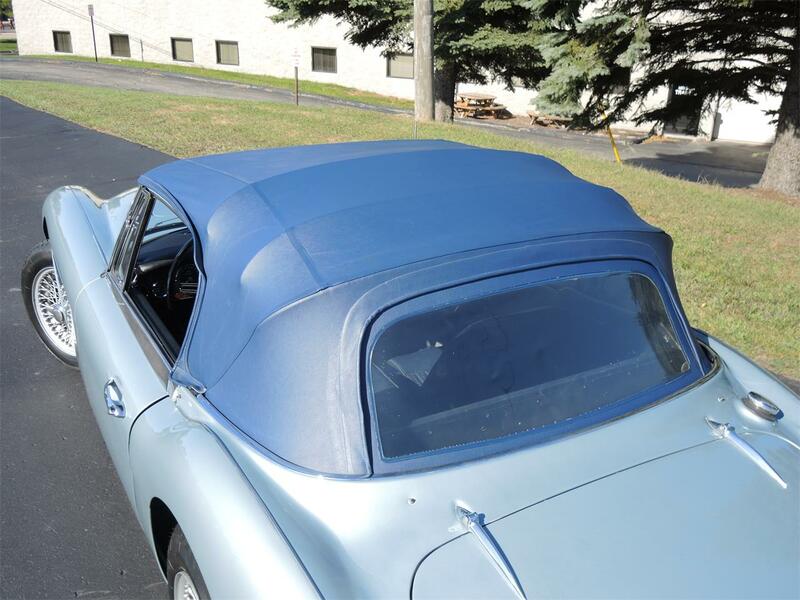 The convertible top was replaced due to a discolored window in the early 1980s and still looks great today. 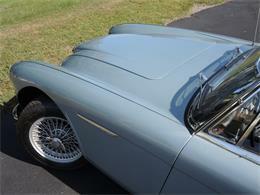 The top frame still wears its original finishes and works nicely. The trunk retains its original mat and cardboards. 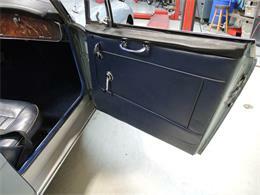 The spare tire, lead hammer, tonneau bow, original tonneau cover and original top boot are all present. 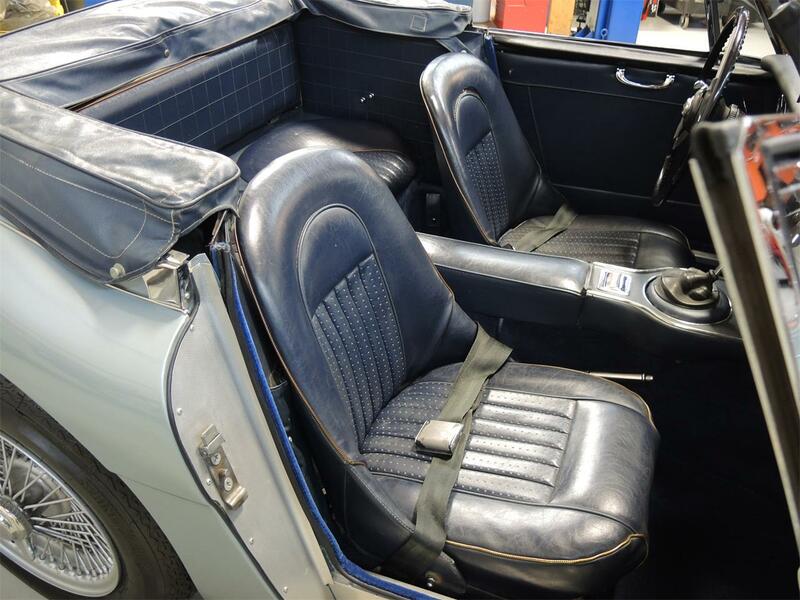 Its easy to find a restored or tired example but to find an excellent survivor with 46 year ownership is something special. 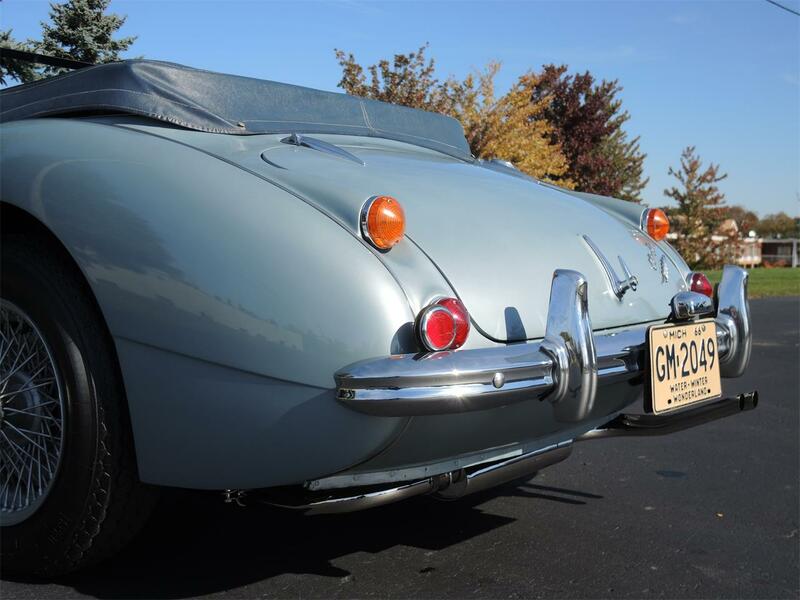 This car is that rare exception that is ready for its next caretaker to enjoy and enjoy the wonderful experience that only an original example can provide.